TP Link is large manufacturer of networking products that boasts tens of millions of customers worldwide. TP Link produces thousands of networking products, including modems, routers, and network storage devices. TP Link also markets a number of USB based modem cards, device emulators, and service packages for a variety of cellular and Internet providers. Like any router, all TP Link routers include a built-in control panel that allows users to setup network security, manage network devices, and change configuration settings. In order to access this control panel, users can enter 192.168.1.1 into any browser’s address bar. The user will then be prompted for his/her username and password, which will be the default information printed on the bottom of the TP Link router if the user has never accessed this control panel before. 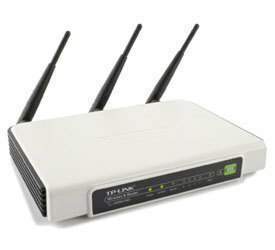 If the default information is not printed on the bottom of the TP Link router, the user may access the router’s control panel by entering “admin” in the username field and “password” in the password field. 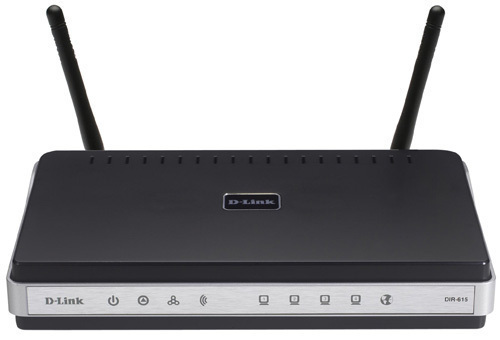 If the user would like to change his/her password in order to prevent others from accessing the router’s control panel by entering the default information, he/she can do so by logging into the TP Link router and opening the Configuration menu. 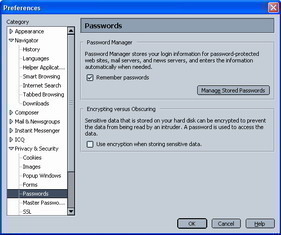 From here, the user can change his/her password by entering the old password and creating a new one. If the user has forgotten his/her password, he/she can reset the TP Link router by pushing any small, pointed object into the “Reset” button found on the bottom of the router. 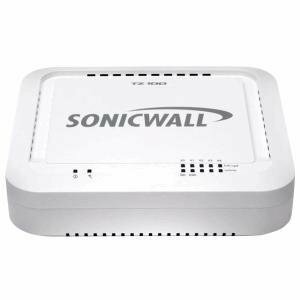 This will erase all content and configuration settings on the router and allow the user to access the router’s control panel by using the default information. This is Howard from TP-LINK Support Force. Actually the default username and password for most TP-LINK products are “admin”. 200 queries in 0.305 seconds.